Postsäkularismus, ed. by Matthias Lutz-Bachmann (Campus Verlag, 2015), pp. 97-134. 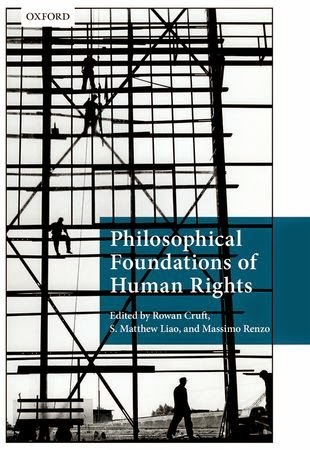 Philosophy & Social Criticism, forthcoming. European Journal of Social Theory, forthcoming. European Journal of Philosophy, forthcoming. The Positivist Dispute in German Sociology: A Scientific or a Political Controversy? Zeitschrift für kritische Sozialtheorie und Philosophie vol. 2, no. 1 (2015), pp. 67-100. 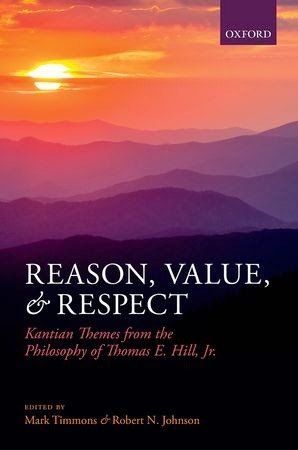 Kantian Themes from the Philosophy of Thomas E. Hill, Jr.
14. Looking Back: Main Themes and Appreciation - Thomas E. Hill, Jr.
Mark Timmons is Professor of Philosophy at the University of Arizona. He is the author of "Morality without Foundations" (Oxford University Press, 1999) and co-editor (with Sorin Baiasu) of "Kant on Practical Justification" (Oxford University Press, 2013).